What is the New Geo Mini? If the last few years in the video games industry has had an overarching theme, you can forget about the year of bows or the year of Luigi – the primary theme is that nothing from the past can stay dead. That console you loved as a kid? It has a miniature remake now, whether that’s a high profile relaunch like the NES, SNES or PlayStation, or unofficial entries like the array of MegaDrive remakes. 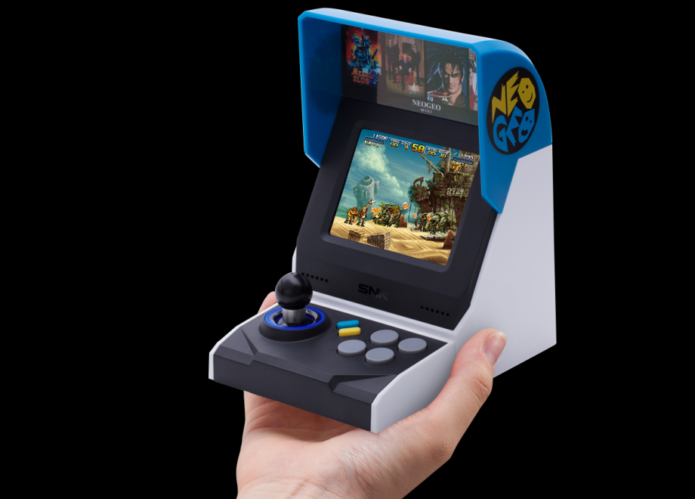 SNK’s Neo Geo Mini is analogous, in that no one could actually afford to even own one as a kid, with the console costing $650, and games selling for somewhere in the region of $100. This was in 1990. Oof.